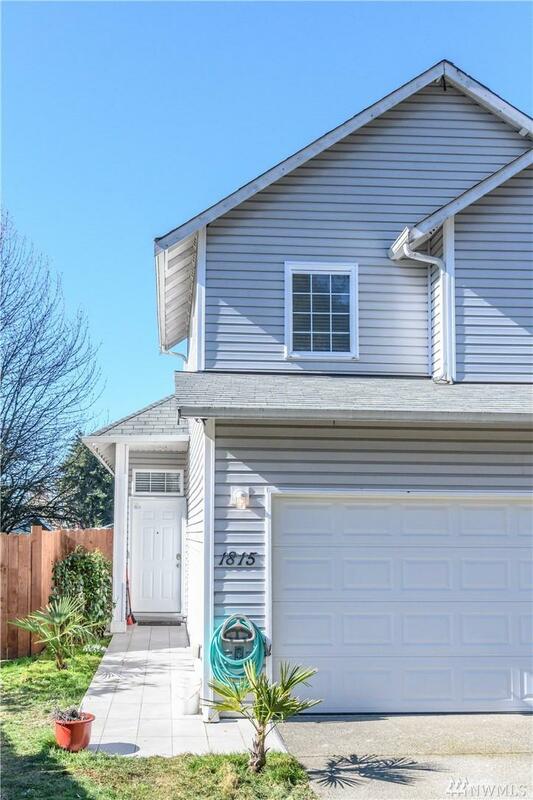 Beautiful home in much desired Renton Highlands. 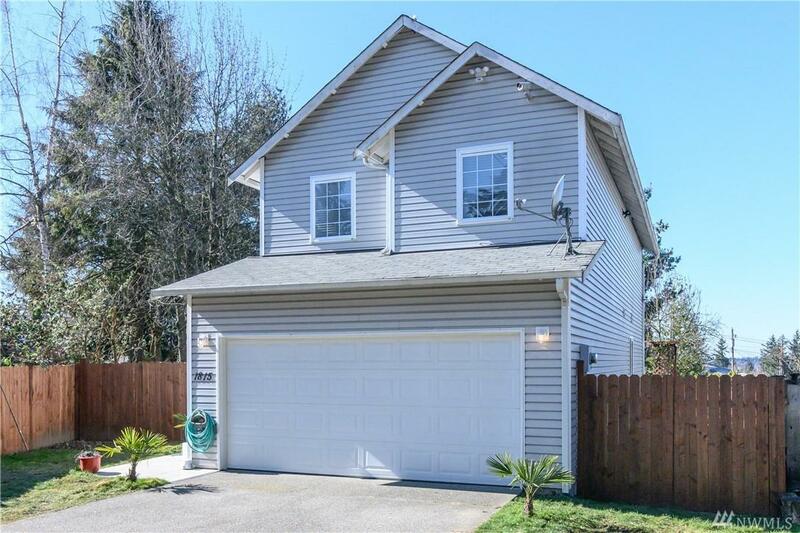 This home is well maintained and as you enter you will immediately feel the warmth & comfort of the vaulted ceilings and natural light. 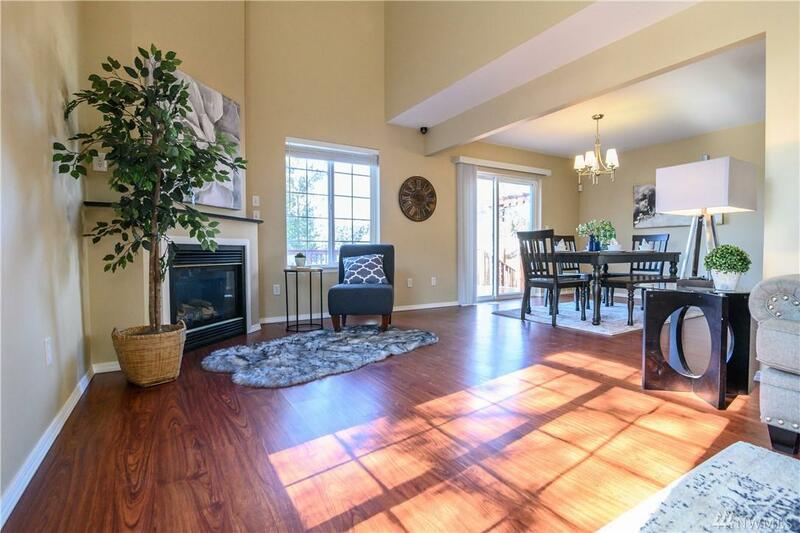 Generous sized living/dining rooms will make you appreciate the open floor plan. Newer kitchen w/ granite countertops & SS/appliances. Heated/ventilated garage with wet bar for great entertaining. Enjoy the outdoor deck, RV/parking, security system and plenty of storage. 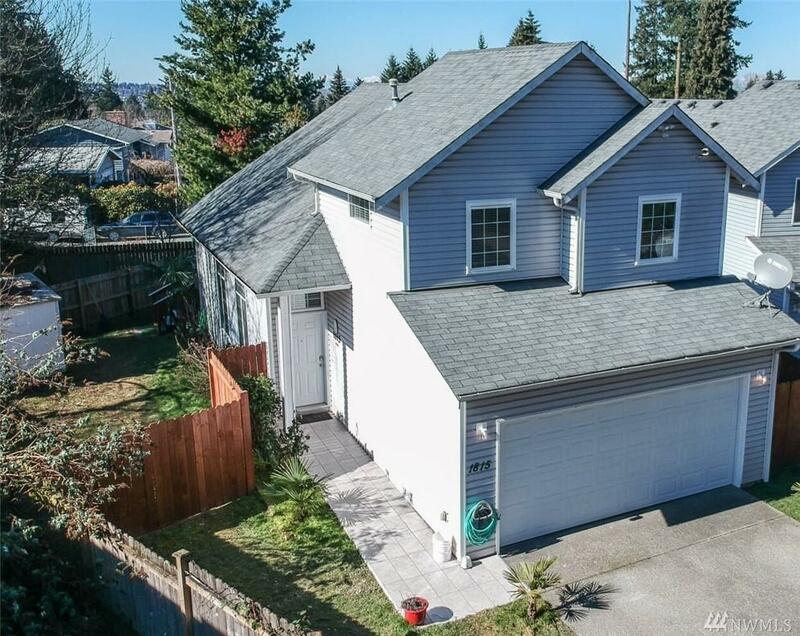 Close to schools, Boeing, shops & I405.